Material:be made with high quality low carbon steel wire with automatic twist machine. 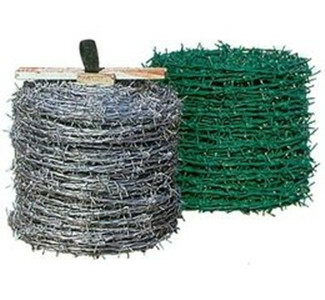 Application:is commonly used in grass field edges, railway, high way, prison and the privacy fields for separation. 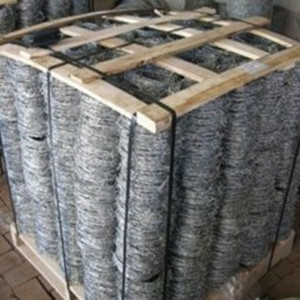 Bochuan Wire Mesh Co.,ltd has been the wire mesh factory in China for more than 10 year.We mainly export the Wires and wire mesh to the South Africa,Europe a big quantity every month. We always put our clients and the quality of goods on the first place. Pls tell me the size you need,then i offer the best service. 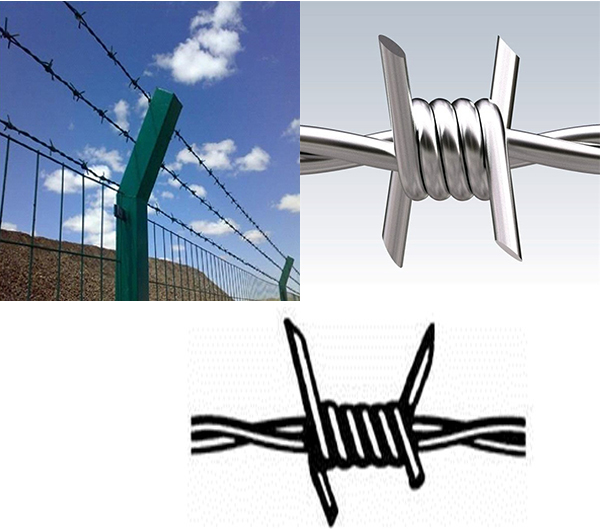 Looking for ideal Prison Galvanized Barbed Wire Manufacturer & supplier ? We have a wide selection at great prices to help you get creative. 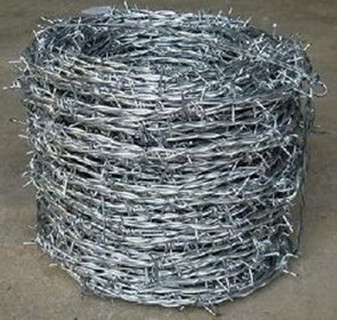 All the 14x16 Twist Barbed Wire are quality guaranteed. 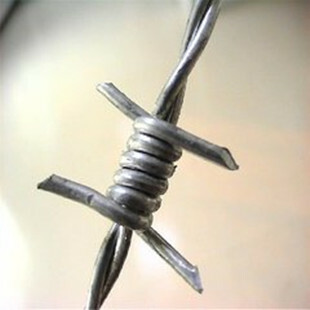 We are China Origin Factory of Twisted Strand Barbed Wire. If you have any question, please feel free to contact us.